Top-tier talent shouldn’t have to come with a top-tier fee. This is why Conor Teevan combines his top-tier expertise (Yale undergrad, Stanford Law) with affordability. Conor has represented Silicon Valley startups, real estate investors, artists creating companies, and even a child author in need of a book deal. Conor himself started a real estate company with holdings in five states. 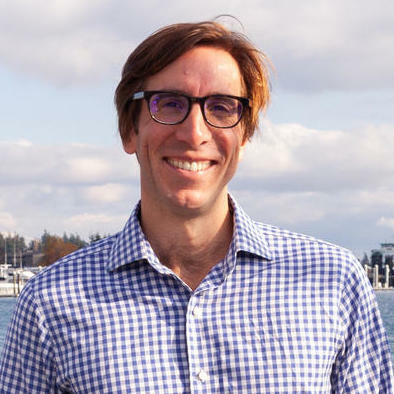 "Without any doubt, the best attorney"
Thomas Bark is a Partner at Jones Bay working with startups, but he can also handle legal matters for large companies. Previously, he has worked for two top international law firms for some 25 years - some of his experience includes working abroad.. His practice extends to corporate law and commercial contracts, with a particular emphasis in VC finance, M&A, lending, employment, joint ventures and technology issues. He attended The University of Virginia School of Law. "Incredibly quick to tackle his engagements along with clear communication style. It would be a pleasure to use Thomas again." Alla Barbalat has over five years of experience as a professional business lawyer. She specializes in business formation, commercial contracts, and labor laws. She speaks English and Russian fluently and has been admitted to the Bar Association of San Francisco, UCLA Alumni Association, and the Santa Clara County and Alameda County Bar Associations. Attorney Barbalat is focused on her clients and getting the results they desire. She has a strong commitment to providing pro bono work as well. Lowrance is the Founding Partner and Attorney of Law at Fisher Stone, P.C. and has been for almost 4 years now. He is an extremely passionate and successful entrepreneur. His passion for business has led to his focus areas which include Civil Litigation, Marketing and Insurance. He studied Law with the Florida Coastal School of Law and graduated with his J.D. in 2013. Previously, he studied with the Brooklyn College - obtaining a Bachelor of Science, Business Management and Finance. "I can't speak highly enough of the work Lowrance Fisher and Fisher Law Group provided me throughout the duration of my case. 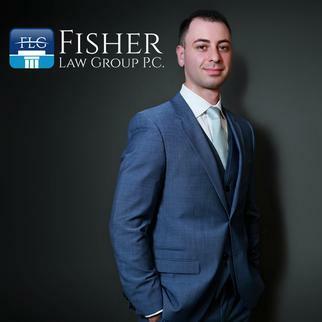 Mr. Fisher w..."
Jordan T. Precht is a business lawyer that has been licensed to practice law in Louisiana for the past two years. He specializes in commercial contracts, with a particular focus on providing legal services to entrepreneurs and startup businesses. Jordan holds a Juris Doctor degree in law, which he received from the Loyola University New Orleans College of Law. Since October 2015, Jordan has been an attorney at a boutique legal firm. 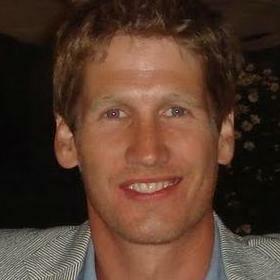 "Jordan was extremely helpful with my case. It got handled extremely quick and was very professional. I have recommended him to multiple p..."
Practical and responsive corporate and commercial transactions lawyer with over 14 years of experience. Prior to starting my own law firm in 2015, I was a Partner at Strasburger & Price LLP in Austin, Texas, where I practiced law for 11 years and served as Co-Chair of the firm’s International Practice Group. I was named as a Texas Super Lawyers’ “Rising Star” by Thomson Reuters in 2012, 2013, and 2014. I am a licensed attorney in Washington and Texas, and I am fluent in Spanish. "John has been great to work with. Prompt in every way. Clearly understands IP. Helpful and earnest in a difficult situation we were in." 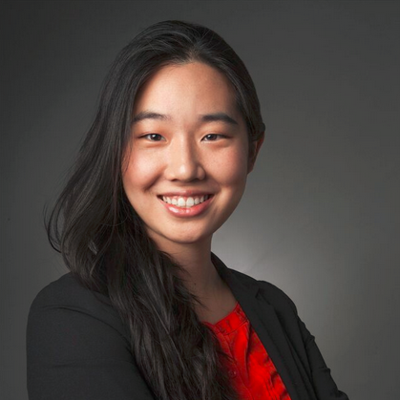 Amy Wan is a business attorney with four years of experience. In 2015, she was nominated for the Corporate Counsel of the Year Award by the LA Business Journal. Amy primarily focuses on advising startup companies and entrepreneurs on legal matters that involve business formation and crowdfunding law. She also has experience in real estate legal practice areas. 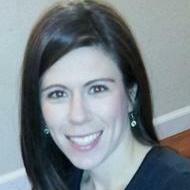 Amy was the general counsel at Patch of Land for two years, but moved on to start her own law firm. 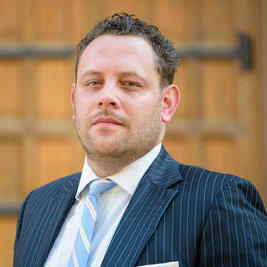 Robert Solano is a corporate attorney with more than eight years’ experience. He specializes in real estate law and commercial contracts, with a special interest in assisting entrepreneurs and startup companies overcome legal obstacles. Robert is licensed to practice law in North Carolina and he received his legal degree from the University of North Carolina School of Law. 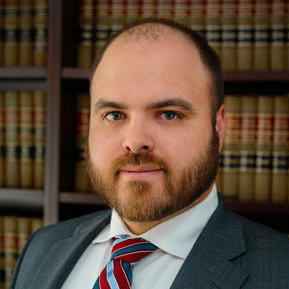 Robert has been an attorney at HCPP since March 2017. Licensed in New York, Lisa D. Primerano is an intellectual property attorney based in the Buffalo area. She brings 15 years of legal experience and her areas of practice in corporate and intellectual property law include dispute resolution, trademarks, copyrights, patents, general corporate governance, and licensing. Lisa, who runs her own practice, holds a J.D. from the University at Buffalo Law School. "I'm not a fan of availing myself to legal services, but when it comes to setting up a business, Lisa was a great help. She was patient, d..."
How Many Shares Can I Buy Maximum? Why use UpCounsel to hire a Henrico Securities Attorney? On UpCounsel, you can find and connect with top-rated Henrico securities attorneys & lawyers that provide a range of securities law services for startups to large businesses. Any of the top-rated Henrico securities lawyers you connect with will be available to help with a variety of your securities law related legal needs on-demand or on an ongoing basis in the city of Henrico, VA.
From primarily dealing with things like SEC filings, initial public offerings (IPO), transactions, legal disputes involving broker fraud, breach of fiduciary duty, and stockbroker negligence, the Henrico securities lawyers on UpCounsel can help you with a variety of specialized and general securities law related legal matters. No matter what type of securities law needs you have, you can easily hire an experienced Henrico securities lawyer on UpCounsel to help you today. Improve Your Legal ROI with Affordable Securities Attorneys that service Henrico, VA.
Want to Connect with Top Henrico Securities Attorneys & Lawyers?